A trip through California’s wine country isn’t complete without a visit to Santa Ynez, an unspoiled town with the charm of a historic European village. 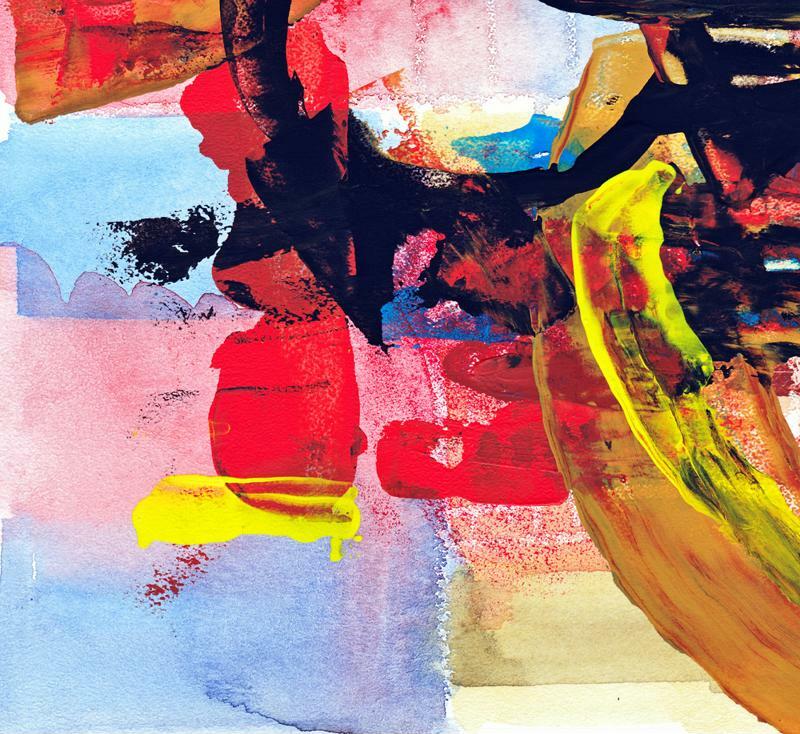 Just an hour’s drive from the luxury real estate of Santa Barbara, visitors and native Californians alike will find a number of wonderful art galleries. Here is an idea of what Santa Ynez has in store. Located in Solvang – known as “Little Denmark” for its old world architecture – the ZFolio Gallery is concerned above all else with beauty. They carry jewelry designed by the likes of Alex Sepkus, Bernd Wolf, Mark Schneider, Etienne Perret, Magick and countless others. That’s in addition to their collections of contemporary art, ceramics, wood and large format photography. 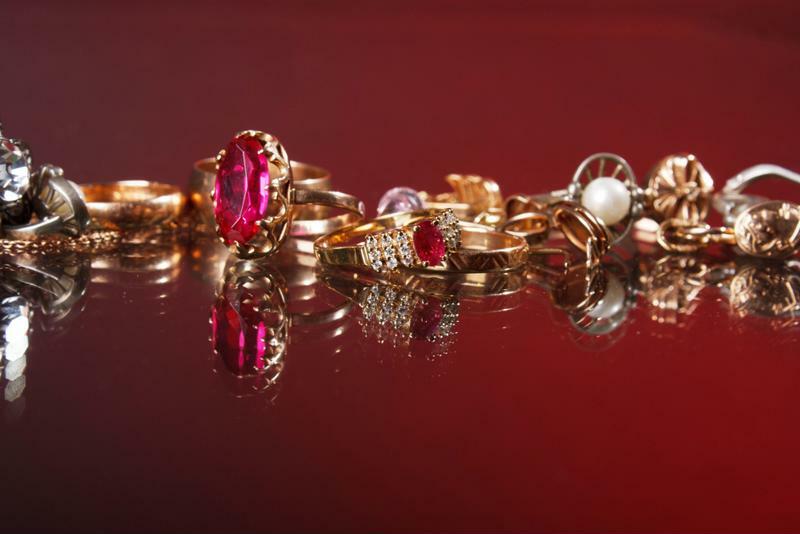 ZFolio carries fine jewelry from some of the world’s greatest designers. As the Santa Ynez Valley’s biggest – and most prestigious – antique shop, Solvang Antiques prides themselves on two things – carrying only the best products and practicing excellent customer service. 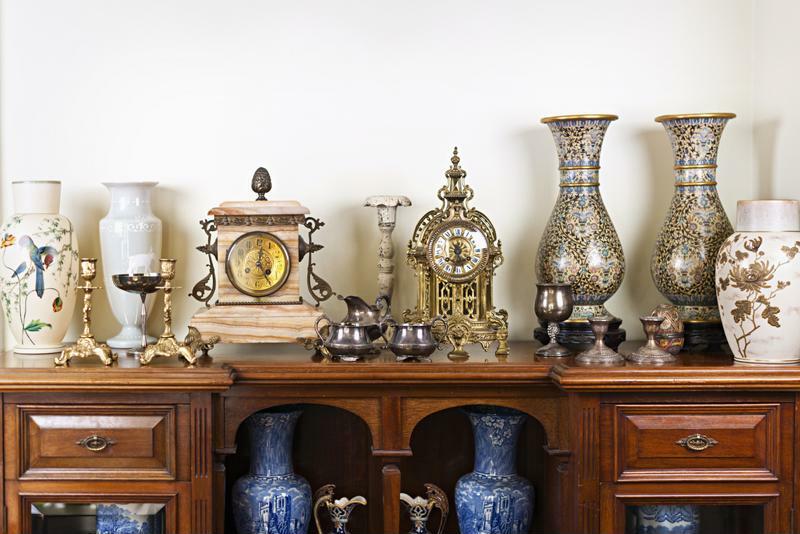 The store features high quality, carefully-chosen selections from the world’s best antique dealers. No matter the customer, Solvang Antiques has something that will appeal to casual perusers and studious collectors alike. From browsers to collectors, Solvang Antiques has something for every shopper. It would be difficult to find a finer gallery than JadeNow for contemporary jade anywhere else in wine country. 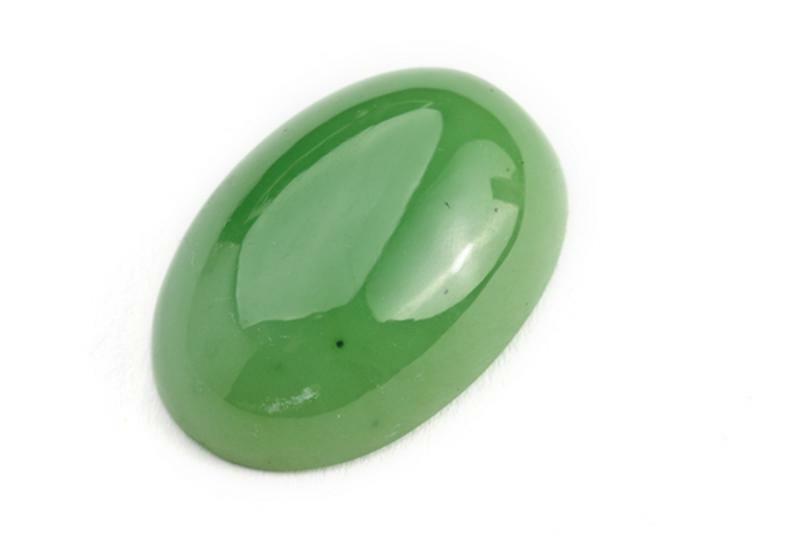 Though many people’s idea of jade associates the art form with antique cultures, modern artists have continued to work and develop jade into something spectacularly fresh. With collections of the world’s finest jade carvings, JadeNow presents shoppers with a past made new. Many associate jade with the ancient world, but the art form is still thriving today. Chris Pavlov opened the Pavlov Art Gallery back in 2007 to display his own philosophically- and psychologically-inspired artwork alongside world-class prints. Originally from Macedonia, Pavlov has never stopped perfecting his craft. He enjoys talking with his customers about art, both his and those of the artists he carries, while they peruse his shop’s wide international selection. Pavlov Art Gallery is a haven for both artists and art collectors.